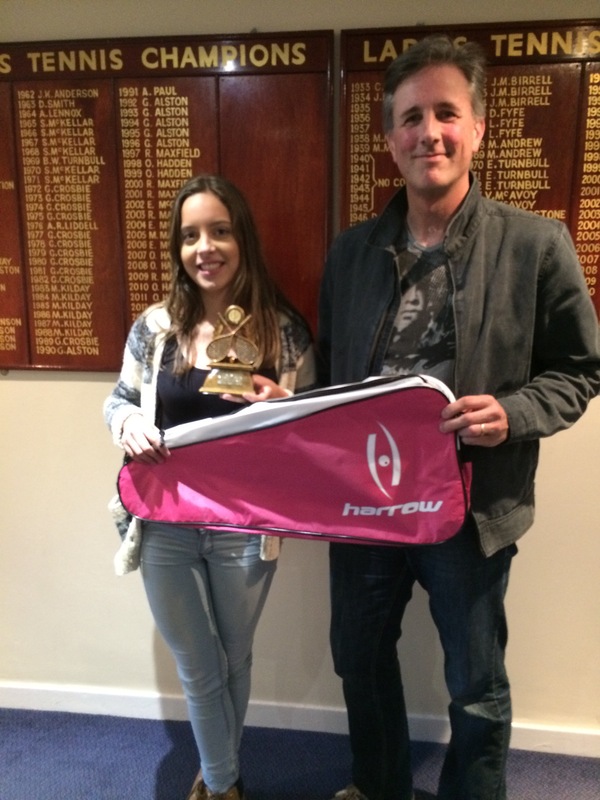 Harrow were proud to Sponsor the Junior Leagues this year and we were delighted that so many players and teams got involved (9 teams and around 80 players). Giffnock were the West’s winning team, but there were also prizes for the best Junior Boy and Best Junior girl. 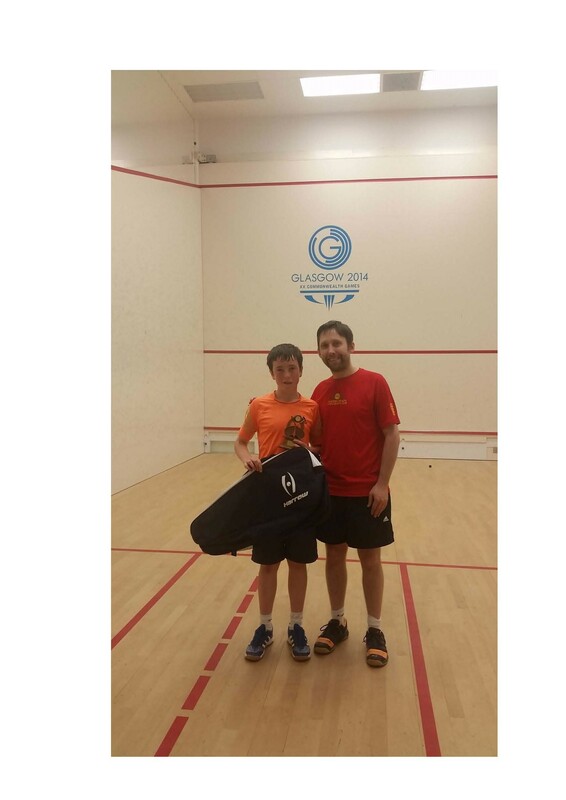 The Best Junior Boy in the West Junior Leagues was Kevin Lynch Small who played for Scotstoun and had a ‘played 17 won 10‘ ratio which was an excellent achievement. Both players are pictured with their West Trophy’s and Harrow Prizes for winning their category. Well played to everyone who took part and here’s to next season. Please click the links in this article to see more.